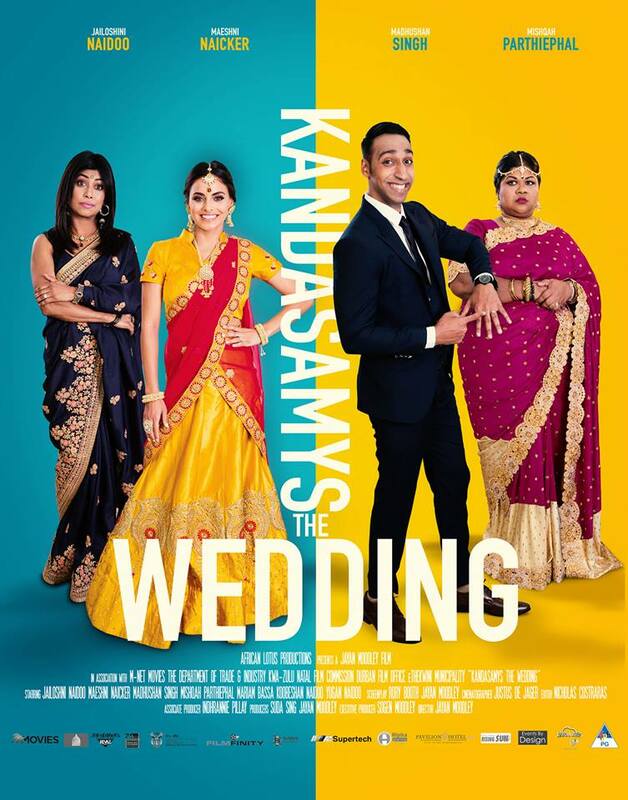 "Welcome to the world of neighbours on the verge of becoming one big, happy family – The Kandasamys and the Naidoos. It’s been a few years since Jennifer Kandasamy and Shanthi Naidoo rekindled their once tainted friendship and the two could not be happier that their children Jodi and Prishen are to be wed. It’s the week before the big day and emotions are heightened. It’s colourful and loud and vibrant and spirited as everyone gets into the wedding week mood. Jennifer holds the reigns to all the wedding preparations and Shanthi focuses on the festivities held by the bridegroom. The story weaves against the backdrop of an Indian South African wedding and Jodi and Prishen’s love is put to test once again by the ones who claim to love them the most – their mothers. Jennifer and Shanthi have to learn how to let go of their children so that they can be happy and in turn realise that in the end, their children’s happiness is the source of their own."